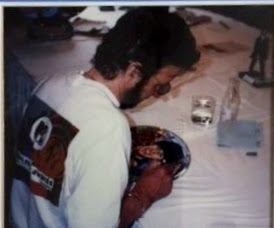 Back in 1996, Ringo signed a bunch of these plates for GartlanUSA (or at least that is my memory of the company's name). They are really cute. plates. They have four pictures of Ringo on them---1964 era, Pepper era, 1970's era and 1990's era. 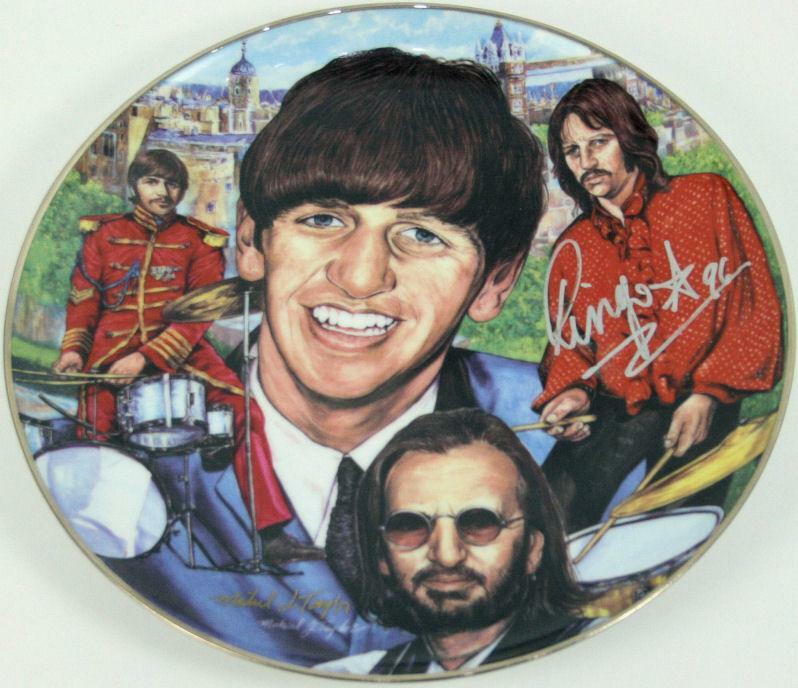 I dont' recall what they originally sold for but today you can snag one for about $350. Personal opinion only, but I can't stand tat like this.